Step 1- Follow Happy Hour on all social media platforms. Step 2 - Answer ‘Our People’ questions. 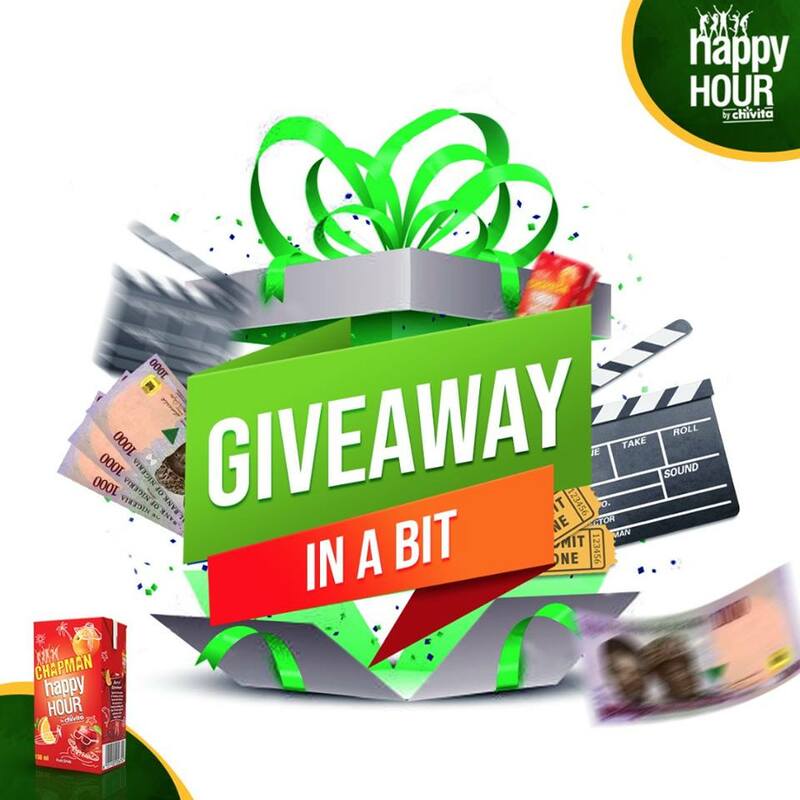 Step 3- Add the hashtags #OurPeople #AlltheWayNaija to all your comments on the Happy Hour pages. Step 4 - Individuals with consistency have better chances of winning cash prizes and other amazing freebies. So what are you waiting for? Tag your friends!! !